Our first answer is to seek legal advice right away. Without the details of this investigation, we can’t be specific about what you are facing. However, for your own protection, you should contact an Ohio white collar crimes/theft lawyer before you find yourself facing charges. Most people charged with white collar crimes and theft do not understand the charges against them. Being convicted can seriously hamper your ability to find work in the future. Courts try to treat white collar criminals the same way they do violent offenders. Innocent defendants need an Ohio criminal defense attorney as much as—sometimes more than—guilty ones. White collar crimes can be charged as federal offenses, in addition to Ohio state offenses. 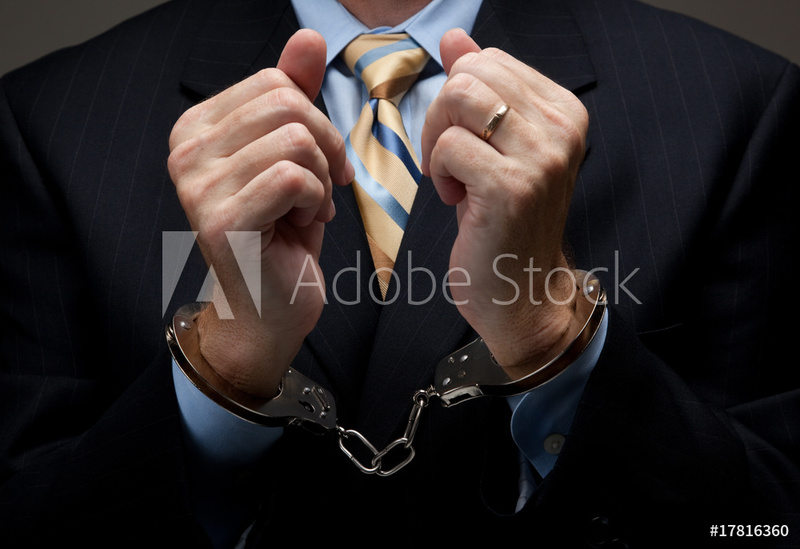 Sometimes people who are charged with white collar crimes were not aware that they were doing something illegal. Knowing these things, you can probably agree that your only sensible option is to get an Ohio white collar crimes/theft attorney involved. At Nemann Law Offices in Columbus, Adam Nemann has the tough, comprehensive approach you need to deal with this situation. Call us today toll free at 888-294-9687 for a free case consultation. Find out where you stand now and safeguard your future.